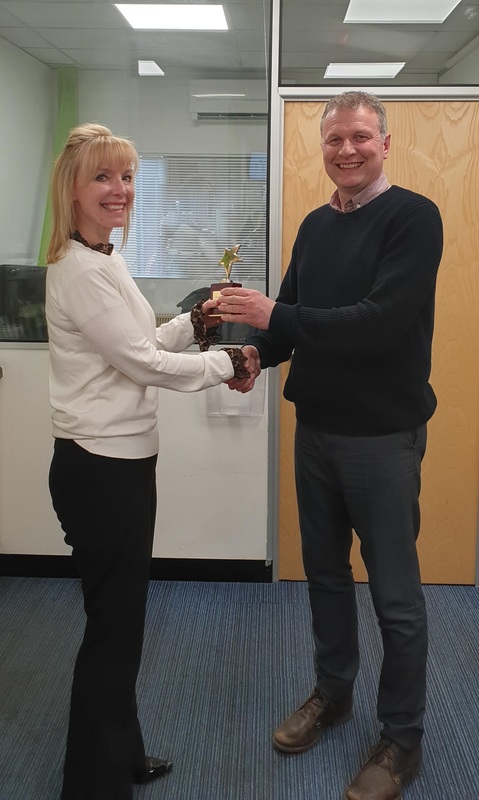 Employee of the month goes to our business development executive Tim with a landslide vote for his volume of telephone activity, resilience to rejection and being prepared pick up extra work from absent colleagues at the drop of a hat. Part and parcel of running a care home is tackling troublesome issues such as laundry demons; smells that linger and stains that seem to be invincible. The laundry room plays a vital role in infection control within the home and therefore it’s critical it is managed effectively. The Andway team are well versed in all aspects of laundry issues and are confident to wear the cap of ‘laundry experts’. Although laundry may be an everyday chore that keeps your home running, there is a science behind what works effectively. A lot of money is wasted annually on products that promise a lot but spectacularly under-deliver. There are a number of common issues we regularly come across and our team always has a solution on hand to rectify a range of tiresome problems. Whether you struggle with removing stains from bedding and clothing, or you find laundry never quite smells as fresh as it should, there is usually a simple ‘fix’. Speaking with other care home owners you will find the laundry room is often the area that causes a headache or two. Whilst the Care Quality Commission (CQC) has no specific care guidelines as to how laundry is managed its inspections cover how generally clean and infection free a home is. A survey conducted by Electrolux professional identified that many homes could trace a front-line infection outbreak back to the laundry room! We love an unresolved laundry issue to solve! If your sheets are continually stained no matter what temperature you wash at, or tarnished clothing is shamefully hidden under a cardigan – your home is not alone. Whilst there is no magic wand there are several steps you can take to ensure that common problems are avoided. We strongly suggest that you start by undertaking a laundry assessment, we offer these to our clients as standard practice. It is the first point to investigate what is going wrong. 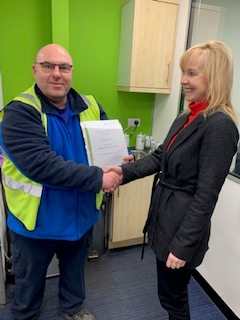 Sometimes it can be as simple as a little staff training to ensure that the washing machine isn’t overloaded or a little more complex such as identifying that the wrong type of chemicals are being used for the stain or wash cycle. We take a very down to earth approach and can quickly identify the reasons behind your struggles. 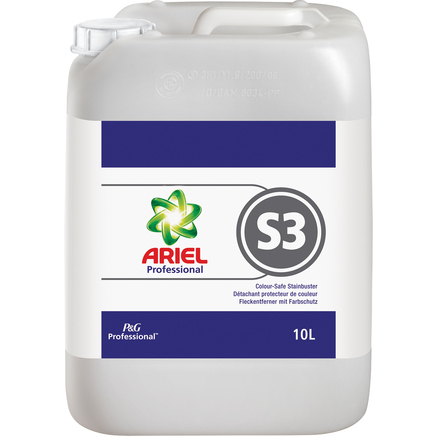 Consider trialling a stronger chemical or look at a longer washing cycle. Heavily stained items, often need a good pre-wash or sluice cycle. 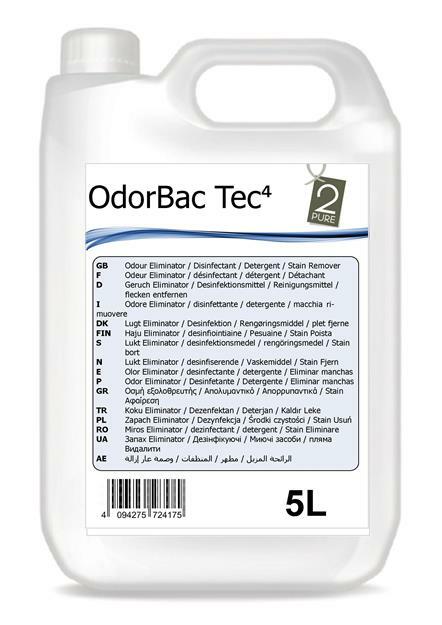 This not only removes stains but also reduces the likelihood of infection spreading across the home. Putting a little less in each wash can work miracles, sometimes it’s people trying to save time by putting a little too much in the machine, stopping the water and chemicals circulating and the clothes rotating around the machine. Using a stronger detergent can save you both time and money in the long term, removing the need to re-wash and use more detergent. Occasionally we find staff aren’t using the right amount of washing liquid or powder and need to slightly increase the dose. Does the water temperature work effectively with the detergent? Washing liquid and powder work at an optimum temperature. You need to determine what is the perfect temperature for your clothing and bedding; you don’t want to boil wash delicate clothing, it will remove the stains but will inevitably damage the material. Using a destainer can be effective even at 30 or 40 degrees which is an energy saver as well as being an effective stain removal tool. 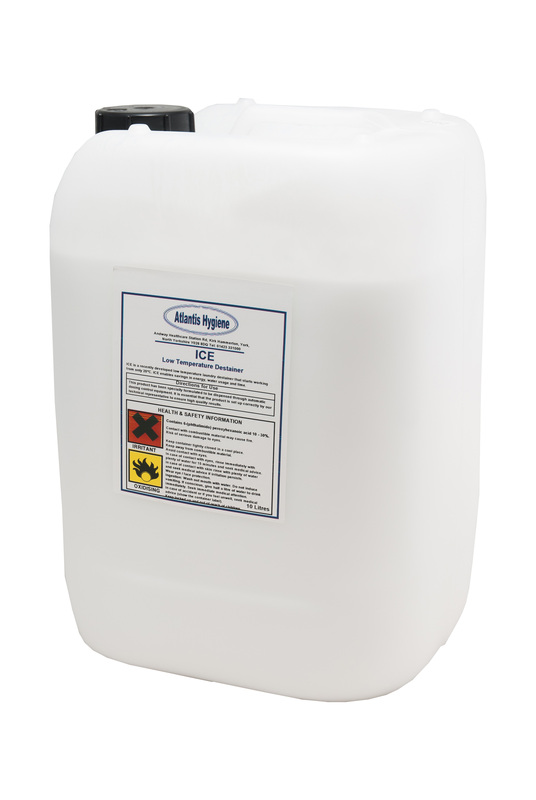 Our range of destainer’s are always popular in high volume laundry environments as they help remove heavy stainage. Consider using a dosing system for the ultimate in laundry accuracy. Dosing systems not only deliver an accurate and measured amount of detergent every wash but also improve washing results and reduce wastage. A clever system that saves both time, money, and energy. As the right amount of chemicals are released in every wash, stains are effectively managed and home report savings on detergent and energy use over other manual methods. Cheap products often mean high dosage which often means you may end up paying a lot more in the long run, buy cheap buy twice! For more help with your laundry issues, contact one of the Andway Laundry Experts who would be delighted to come and conduct a free laundry evaluation at a time to suit you! This means treatment can be administered faster and with confidence by healthcare professionals. It also means less stress for staff, less stress for the patient, and the patient can be weighed with dignity. ...goes to Purchasing Manager Natalie Farrell. 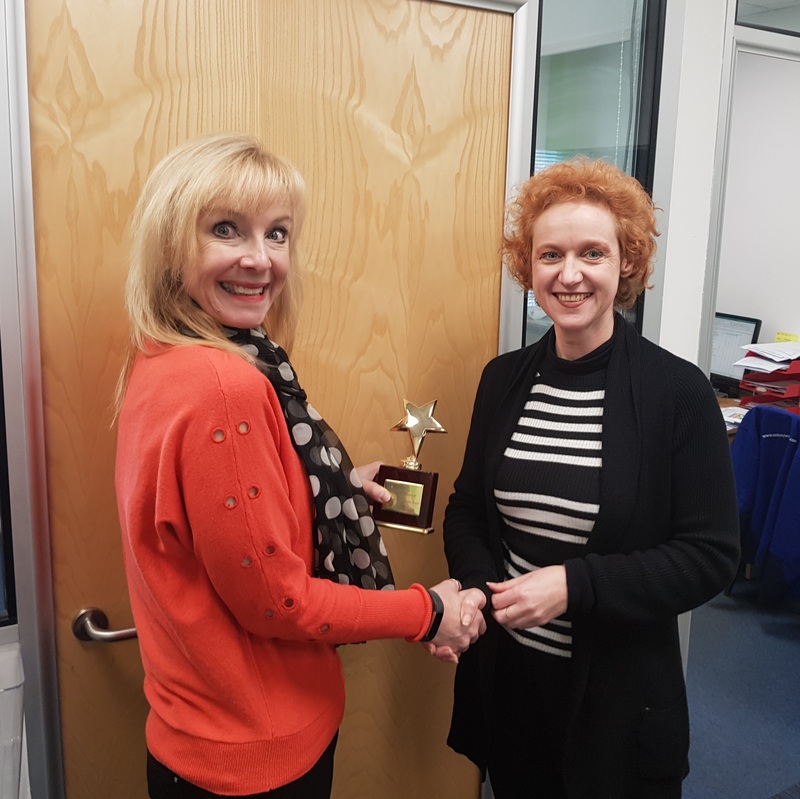 Congratulations to our Purchasing Manager Natalie for winning this month’s employee of the month with a resounding accolade for her positive, can-do attitude and her super enthusiastic approach to getting her teeth into challenges and projects. Well done and enjoy your prize of a day’s extra holiday. Fantastic New Product - Suitable for use in Care Homes, Hospitals, Hospice's and many other care environments. Simply, hold within 3 - 5cms of the forehead, press the start button and the temperature reading will be displayed in less than 2 seconds. - (1) body temperature, simply point towards patients temporal artery (within 2-5cms) and press the start button to take a reading, and - - (2) ambient/surface temperature, which allows the reading of air temperature and surface temperature (bath water, baby’s feeding bottles). Spending so much time in your care homes and with care home owners and managers, we can see and feel the rising tide of concern over the potential implications of Brexit – whichever version we end up with! Although the EU has limited legal jurisdiction over how health and care services are organised and provided in member states, the UK’s vote to leave the EU will have major implications for health and social care in England. Whether a No Deal option sees us crashing out of the European single market and the customs union, or Theresa May’s ‘compromise’ deal being accepted somehow in Parliament, either way current arrangements that play a vital role in the facilitating the delivery of healthcare via access to workforce and goods and services, is going to significantly change. Second because EU directives affect many areas of UK law that impact on the delivery of health and care services. Third, because the vote has ushered in a period of significant economic and political uncertainty at a time when the NHS and social care are already facing huge financial and operational pressures. Two years of Brexit negotiations and all its ensuing media coverage have already had an impact, especially on the recruitment and retention of EU nationals in some parts of the workforce, which is contributing to shortages of key staff. The policy of freedom of movement and mutual recognition of professional qualifications within the EU means that many health and social care professionals currently working in the UK have come from other EU countries. This includes nearly 62,000 (5.6 per cent) of the English NHS’s 1.2 million workforce and an estimated 95,000 (around 7 per cent) of the 1.3 million workers in England’s adult social care sector (NHS Digital 2017; Skills for Care 2017). The proportion of EU workers in both the NHS and the social care sector has been growing over time, suggesting that both sectors have become increasingly reliant on EU migrants. The care industry therefore welcomes the recent announcement that EU citizens currently living in the UK will be able to remain. We hope it will persuade as many of them as possible to stay and continue to make a valuable contribution to the health and care workforce. Employers are being advised to make initial steps in refreshing all contracts, particularly right to work eligibility, with a longer term view to contract renewals at the point we leave the EU. 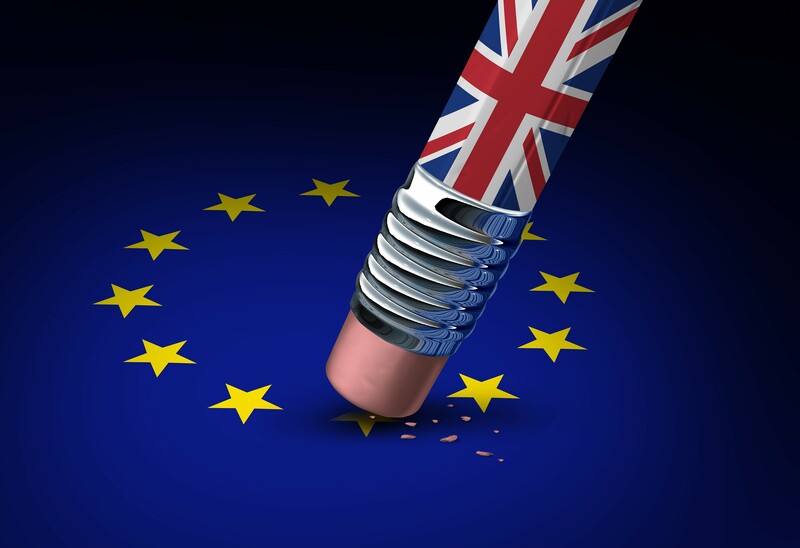 EU nationals will need to understand the impact of Brexit on their immigration status, and employers who rely on EU nationals will need to review and protect the stability of their business. The UK’s membership of the European single market, customs union and Euratom has provided significant benefits. Securing equivalent access to new drugs and treatments must be a priority in the next phase of negotiations. The government has set an ambition for the UK to be a world leader in life sciences and medical research. To fulfil this ambition, it will be essential for the government to make good any loss in EU funding for research and development and that the UK continues to benefit from the collaboration of researchers and scientists across the EU. Perhaps most importantly, if independent forecasts are correct and more recently the Bank of England forecast that Brexit will have a significant long term negative impact on the economy, this will of course reduce the funding and resources for health and social care. For ourselves, we are seeing a large number of price increases coming through already, an uncertainty in the global currencies resulting in a weaker buying position for us in some instances and overseas suppliers already looking for ‘UK’ contracts as opposed to EU based law. There is no doubt we have an unsteady ship to steer. 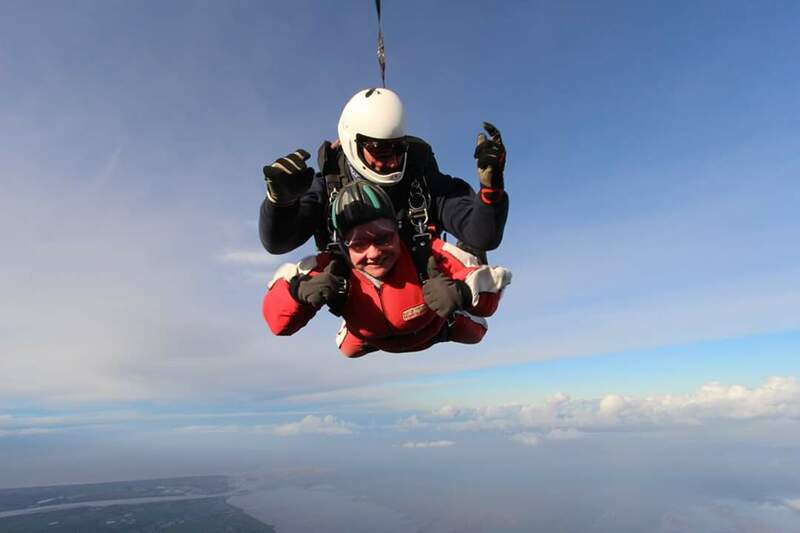 Big Congratulations from everyone at Andway for Gillian Starkey of Gilwood Lodge on completion of her Skydive in support of the Alzheimers Society!! As Christmas is fast approaching with just a few weeks to go, we are looking at ways we can minimise the disruption to our clients during our Christmas shut down period. In previous years we have asked our customers to place double or triple orders in the weeks preceding Christmas to ensure the home has sufficient stock to cover the closure period. We have found over the recent years this can cause a number of issues for our clients. We are hoping to help alleviate any difficulties faced by clients over the closure period and avoid any potential upsets by asking all our customers to begin ordering some extra items on each order over the coming weeks. We realise it can be hard to predict what will be required, and are more than happy to assist by checking previous usage patterns and advising how much we think you will need to order. If you would prefer to use this method please contact our customer service team on 01423 331000 or email sales@andwayhealthcare.org.uk, we will be more than happy to assist. I have also included below a schedule of deliveries for the Christmas period to assist with any preparations you need to make. We are delighted to welcome Natalie Farrell to the Andway Team as our new Purchasing Manager. Natalie brings with her a wealth of experience of all aspects of purchasing and supply chain management and has vast experience in both healthcare and fast moving, customer centric environments. Natalie will be focusing on getting you the very best prices and sourcing new, innovative products ideal for your care environment. In her spare time Natalie is a songstress, leading the soprano section of her very successful choir and walking the Yorkshire hills with her Weimaraner.